The first unboxing video for the upcoming Super Smash Bros. 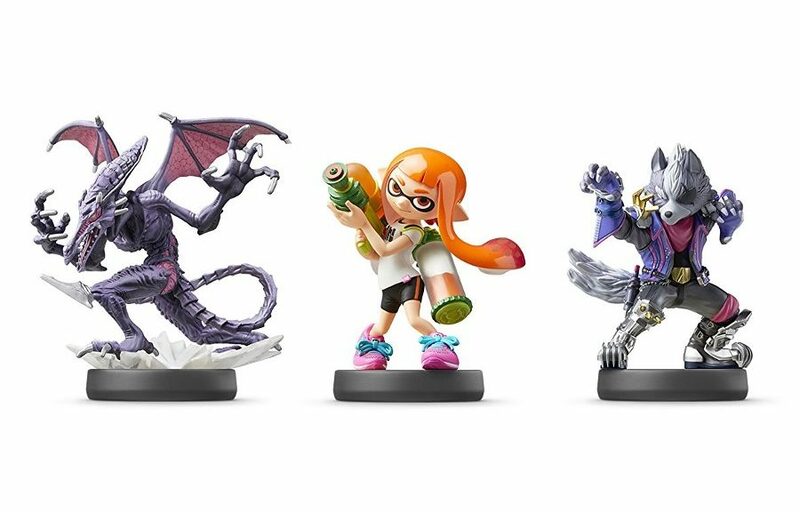 Ultimate Wolf, Inkling, and Ridley amiibo has been uploaded on Youtube. All three amiibo are scheduled to launch December 7, 2018 worldwide.